Couple Counselling and Relationship Therapy are specialist fields that many mental health practitioners and counsellors are not experienced in. At Brisbane Family Therapy Clinic, we have provided couple therapy and relationship counselling to many hundreds of couples, so if you need help with your relationship, contact us. There are times in every relationship when challenges arise. 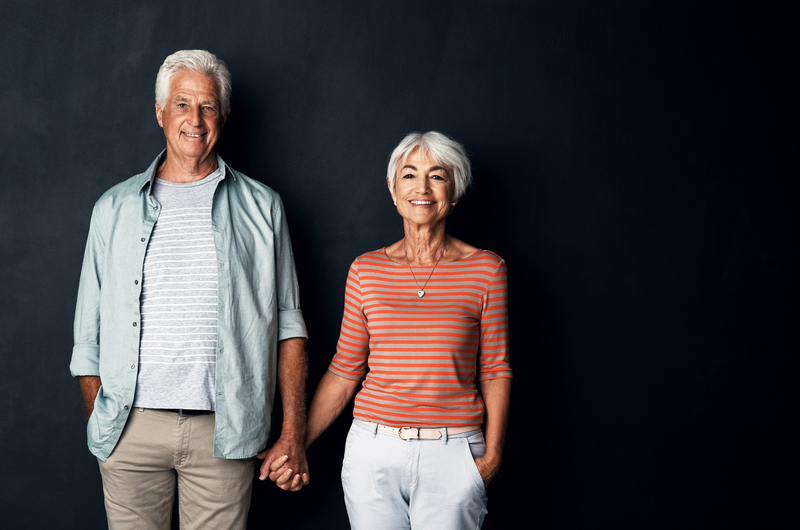 Some of these challenges are to do with the adjustment to normative life changes, such as becoming parents, the ‘empty nest’ stage of a relationship, or retirement. Other relationship difficulties arise through a crisis such as infidelity, serious illness, or loss. Many couples find that they are unable to work through problems themselves – sometimes couples just need some outside help.